This album is about “Sunyata”, the “vacuity”. I conceived this album as an endless loop, with interludes made with a theme (often played backwards) about the hidden track. All the tracks are linked to one big track of around one hour. I made this to mimic the symbol of Sunyata in zen buddhism, “Ensō” in japanese language, a circle (open or closed have differents meanings), a loop that goes to eternity, oneness. Recorded between February and June 2015. Mixed and mastered by Erwann Texier-Harth. After my first Ep “Dreamtime”, I wanted to sell something more than 5 tracks on a cd. I choose to record an entire album by myself, with few funds. 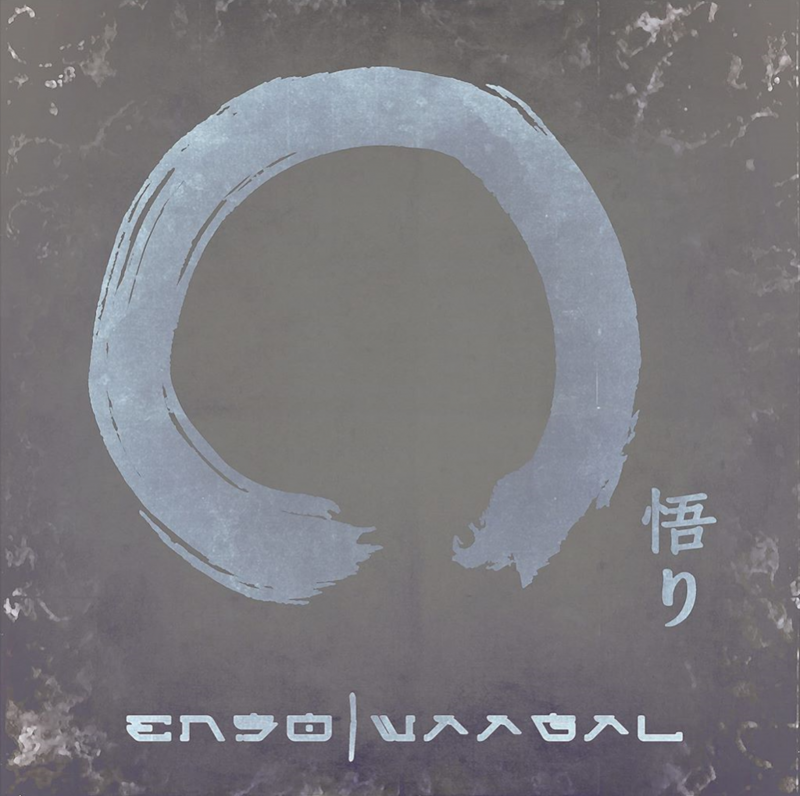 Still with my mic, guitar and laptop, I recorded 10 tracks, and made my first album “Ensō”. I sold it during street and stages performances, and it’s this cd who help me to becoming a bit less unknown (or a little more known if you prefer).